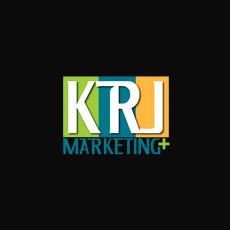 KRJ offers professional copywriting, graphic design, event planning and website design services. As well as strategic marketing and sales planning and public relations plans. From advertising, to marketing tactics, to consulting to brand management, it's covered.